SBA Beveiliging provides advice on the purchase and installation of intrusion systems since 1979. Due to our up to date knowledge and customer friendly approach, we have acquired a large amount of regular customers as well as a good reputation. Security systems are made to detect intruders, but the security has to be user friendly and therefore integrated well into the daily life of the user. If your security needs to be changed, it should be easy to adapt. Besides intruder protection, extra components like motion detectors, video cameras, smoke and fire detectors and access control can be added to the system. SBA Beveiliging is your partner to configurate a complete security plan, covering all your needs. The experts of SBA Beveiliging will compose a custom security plan, fitted to your needs. Risk analysis as described by the Centre of Criminality Prevention and Safety (CVV) will be used when doing so. The outcome of this risk analysis will be the guidance while composing and executing the security plan. Custom advice and security concepts, skillful installation of alarm systems and a quick 24/7 service are just a few examples of our services. SBA Beveiliging is a BORG certified technical security company, recognised by Uneto and CIBV certified. We at SBA Beveiliging have a lot of knowledge on the installation of innovative security systems, both for business and private purposes. We use products that fit the highest quality norms. 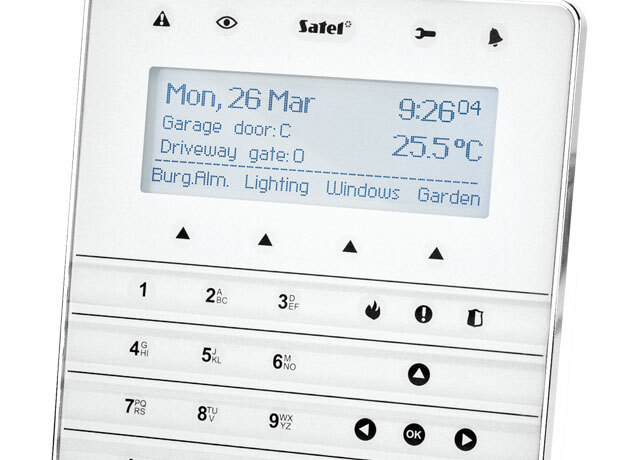 Our innovative alarm systems can be installed both wired and wireless, to increase flexibility. The possibilities with our modern systems are endless: they can be connected to the internet to send reports and easy to use via the app and remote service. An example of these applications is that we can change the settings remotely, to reduce service costs. Safety is a feeling … You don’t know what you are missing until you miss it! It is easy to confirm this, by logging into the system using your smartphone or tablet. Via the app, all features of your security system are accessible. If you are interested and looking for advice, we would be happy to meet you in person, to discuss your wishes and possibilities. We can then send you a non­committal quotation. Interested in our solutions of intruder protection? SBA Beveiliging is a CIBV certified, BORG licenced technical security company. CIBV is an independent certification agency in security and safety. This licence gives you the guarantee that the quality of our installed security systems and our service are of the highest level possible. 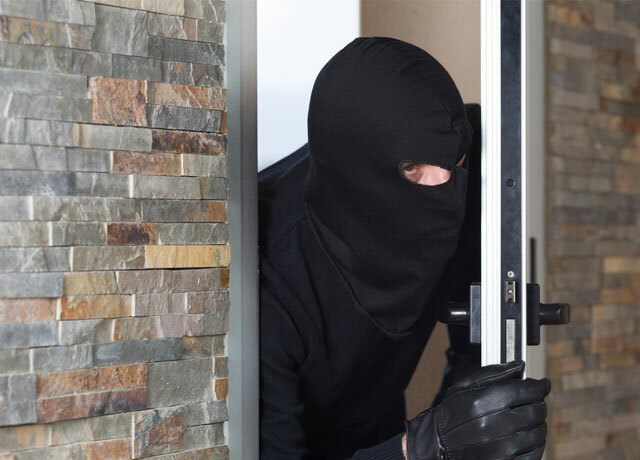 SBA Beveiliging designs a security plan, using organisational, architectural and electronical steps, fit for the risk of burglary for the living premises or company building in question. During this, we are using the instrument “Enhanced Risk Class Index” (VRKI). Additionally, we perform professional execution of the architectural and electronical steps in the security plan. After executing the steps in the security plan, we issue a BORG certificate or BORG proof of completion. The inhabitant or business owner can use these to prove that his intrusion protection has been installed and maintained professionally and reliably. In the context of household insurance, insurers usually ask their clients to acquire a BORG certified security system. 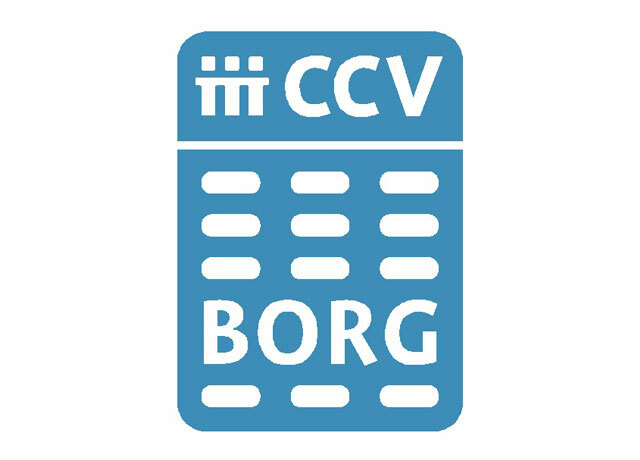 The BORG certificate is risk-based and represents the professional execution of the electronic and architectural measures, which meet the criteria associated with the risk level, according to the Enhanced Risk Class Index (VRKI). the performance of maintenance and troubleshooting of faults and errors of intrusion protection. This soft touch control panel does not only offer an attractive design, but also simplifies the daily operation of security and Domotics systems, by using the functionalities of the INTEGRA systems. With MACRO features, several actions can be performed through a single command. This principle is used in light shows, for example. notification when interrupted/lost communication with the security system. Without an adequate alarm follow up, your security system is ineffective. To avoid or limit damage by intrusion, a proper alarm response is the most important link in the security process. Who will you send off to an alarm notification? One of your employees, or the neighbours, with the risk of them finding the intruder(s)? We gladly take the care of your alarm response out of your hands, by placing it under control of a herein specialised security company. This ensures a fast and professional alarm response. In the event of an alarm, you can count on the security guard being on the spot quickly, to check for possible damages. In the event of a false alarm, the security guard will reset the security system. Should there be any damages, the security guard will either contact you or arrange a possible emergency repair.